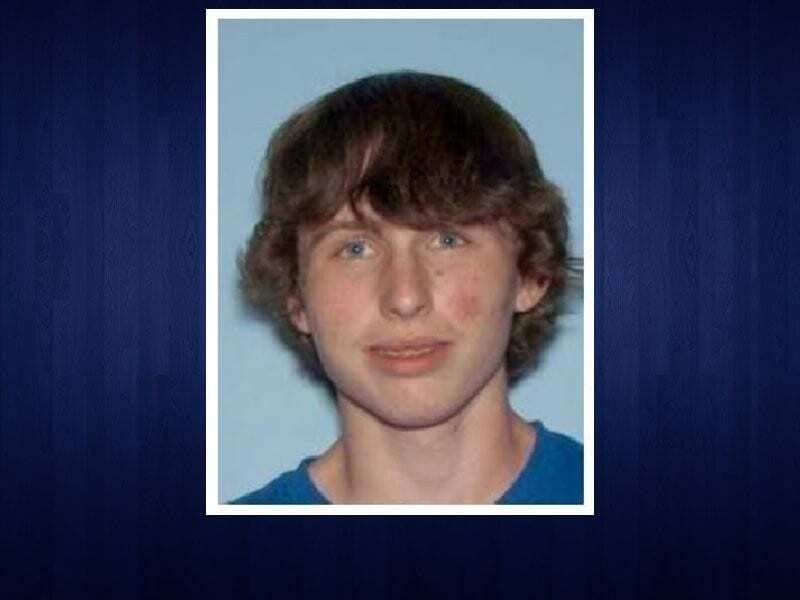 DAHLONEGA, Ga. – The Lumpkin County Sheriff’s Office is asking for the public’s help in locating Curtis Jay (CJ) Elliott who was last seen at the Rainbow Family of Light Gathering in the Chattahoochee National Forest. Elliott’s family is very concerned about his whereabouts. They say they haven’t heard from him since July 5 and it is uncharacteristic for him not to contact them. Elliott is about 5 feet, 10 inches tall and weighs approximately 135 pounds. He has blue eyes, brown hair and a light complexion. If you have any information or have seen him, please contact Captain Marcus Sewell at 706-482-2619 or Sheriff Stacy Jarrard at 706-482-2623. There’s lots of people pictured on this photographers site. He might be in one? ?